I’ve made it! 2/3rd’s of the way through…powering through! With just 10 days left to go! 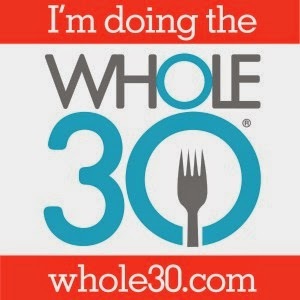 As I mentioned in my last post, this second round of Whole30 has been harder for me, emotionally. But there have been moments of huge commitment and willpower. After all, this is a choice. What am I craving?! Dark chocolate, Tyrell’s Vegetable Crisps (already purchased for post Whole30) and a hot chocolate! I’ve got great recipes for all 3…they would just mean I’d be having “s*x with my pants on” (SYPO) …google it along with Whole30 and you’ll know what I’m talking about! Don’t get me wrong though…there have been a few of these moments in the past 20 days! A smoothie one morning when I didn’t have time to make breakfast, an almond “milkshake” as a treat one day….nothing major. The slow cooker has been resurrected to make warm meals which require little attention. Sweet potatoes, white potatoes, pork chops, minced meat…all work well in the slow cooker. I’ve eaten out a fair few times in the last ten days too but just stuck to Pret a Manger where I’ve had the parma ham salad, the crayfish and avocado salad, mango with lime, a banana and their yoga detox drink. All of their salad dressings come in a tiny pot so I don’t have to worry about them (they contain sugar – I checked!). 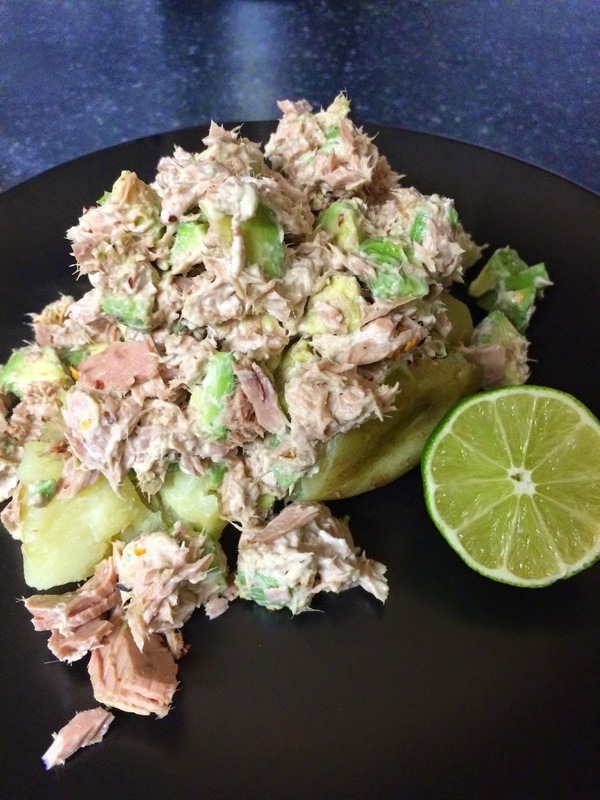 My favourite meal of the past ten days has to be a jacket potato with tuna, avocado, chilli flakes and home made mayonnaise. 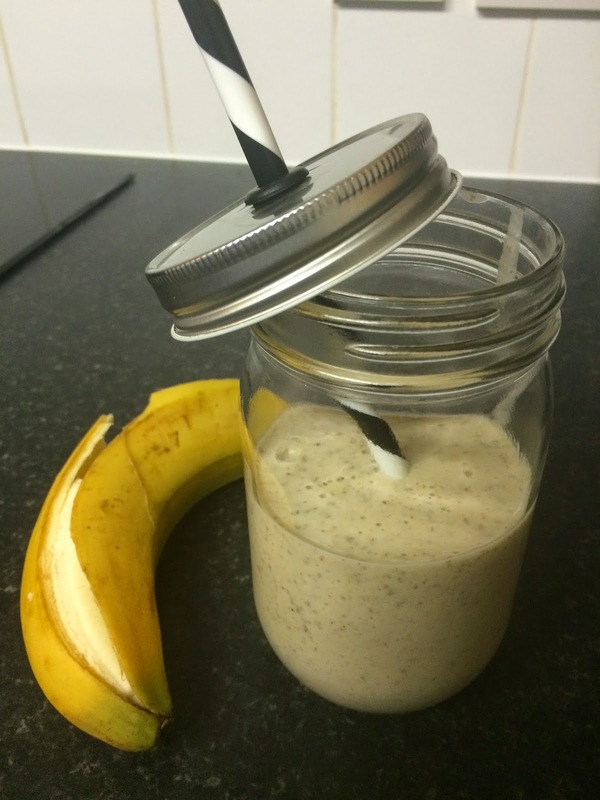 It hit the spot, being quick to make, hot and tasty! 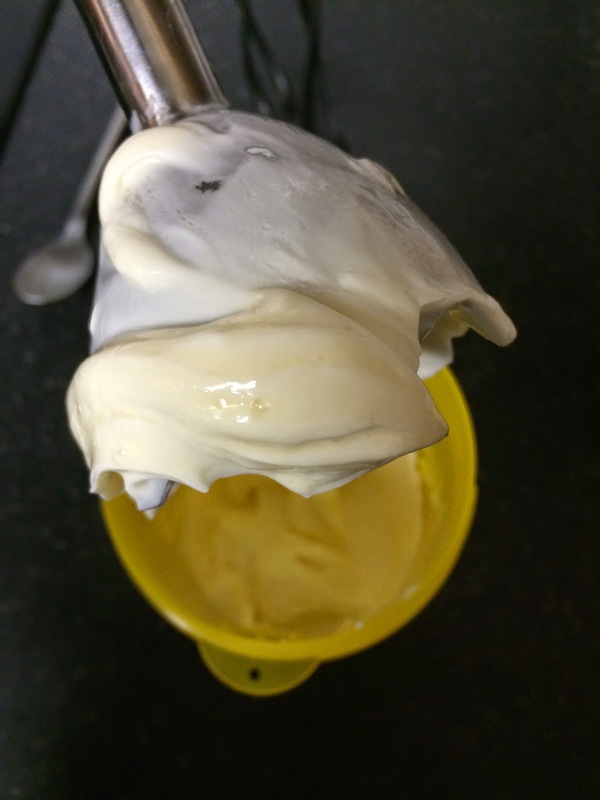 Making the mayonnaise was so easy! I never did buy mayonnaise before Whole30 but I’ll make it now once in a while as a treat. My energy levels have been amazing! I wake up before my alarm and I am still rearing to go in the evenings when usually I’m ready for my head to hit the pillow. I’ve had no issues fuelling for the events I’ve taken part in – Run Club, the VeloPark Duathlon and Men’s Health Survival of the Fittest. I just stuck to a good hearty breakfast, a solid lunch and then a satisfying dinner. I also didn’t take any measurements this time. I don’t care. That’s not why I’m doing Whole30. I did kinda weigh myself before the start though (with some clothes on before I left the gym one day!) so will weigh myself at the end too. The last time I weighed myself was at the end of my last Whole30 – 3 months ago – I think that is a healthy relationship with the scales. I’m looking forward to the final 10 days! That's a really good way to look at it – with energy levels and how you feel rather than any silly metric. The blog looks beautiful!